This entry was posted in Condiments, Party Food and tagged bean-free hummus, bento, dairy-free, gluten-free, paleo hummus. Bookmark the permalink. Hi! Just ventured over from And I love it too’s “Adopt a Gluten Free Blogger”. I love the idea of bento lunch boxes! So cute and will definitely be using this when my toddler gets a little older. We eat a ton of bean dips but it’s refreshing to see something that doesn’t include beans. Am looking forward to trying this! Thanks for stopping by. 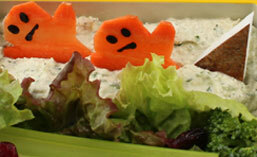 Bento is such a fun way of giving kids cute food without the “designer” yogurt containers and brand name junk food. (My daughter would rather have her “Apricot Monster” than her friend’s Fruitloops.) Lucky me! Wow! I especially like your swimmers and pool. Your Bento is ridiculously cute…AND delicious. You are so creative and inspiring. I love it. And your bean free hummus is out of this world. I’m obsessed with cashews, and just love this!! I made zucchini hummus a couple of weeks ago, and although it turned out more like a dressing (no added water next time! ), it was delicious! 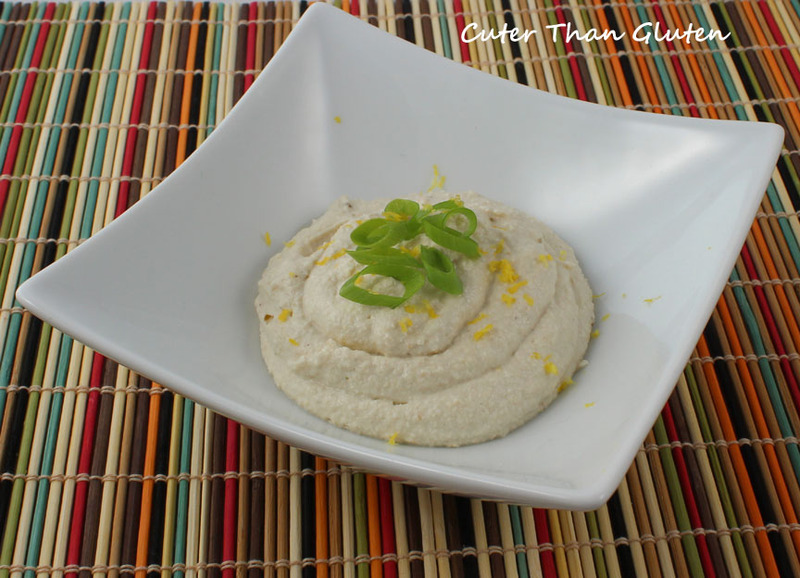 Another Hummus lover here. And another Cashew lover… combining them together? Fantastic! I’ll have to try it one of these days. 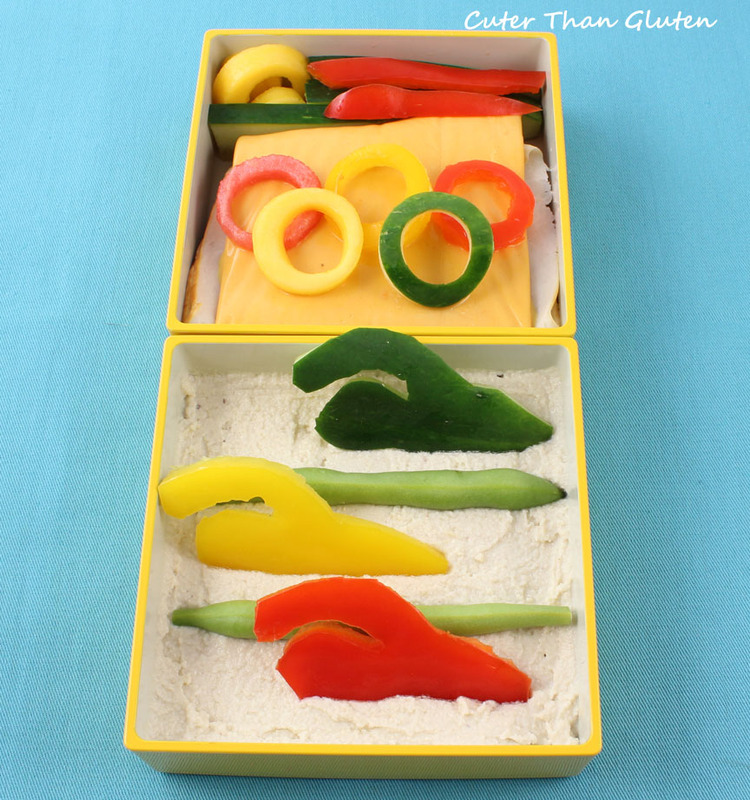 Also love the Olympic bento. Mine has the same theme, but I went the easy route- my swimmers are cut out with cookie cutters. Beautiful job! Thanks! If I had the right cookie cutters I would have used them- easy is always great. Cutting with the knife was surprisingly simple though. My daughter wanted me to do hurdles, but ummm… I wasn’t up for that.